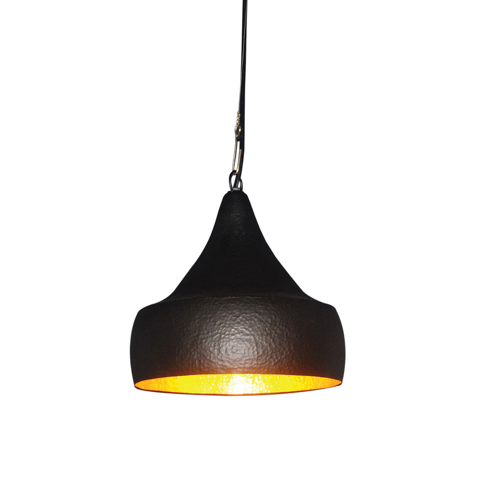 It's hard to look at these different pendants from Touch of Modern without thinking Tom Dixon. In fact, they are pretty much 100% "inspired" by the Beat Lighting . . .